Fiestas de Agua in East Little Havana is a 2016 Public Space Challenge-winning project proposed by the Vecinos de Riverside Park. 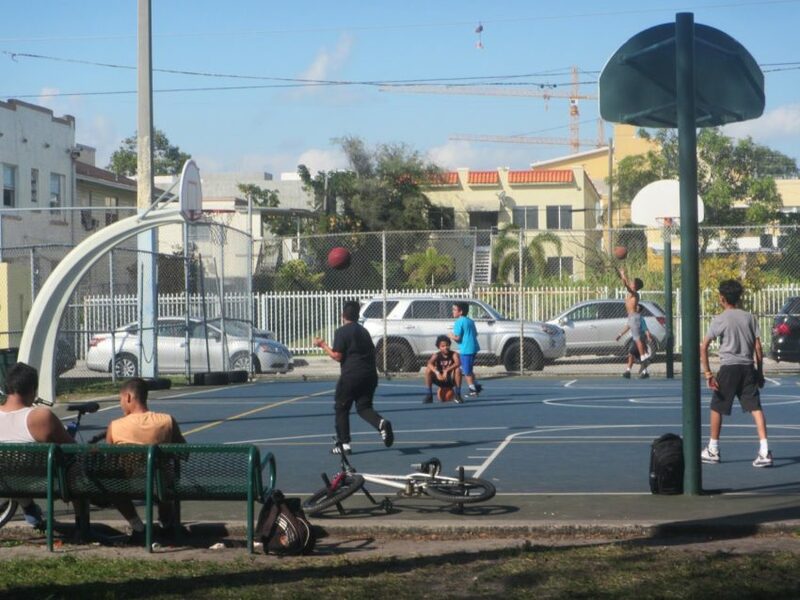 The families of East Little Havana in Miami weren’t comfortable using their local space: 81 percent of respondents in a February 2016 neighborhood survey said that safety concerns held them back from going to Riverside Park. “Delincuencia” was the word many Spanish-speaking parents used to describe the area, indicating that they wouldn’t want to expose their children to the activity in the park. One group of Public Space Challenge winners set out to change that. 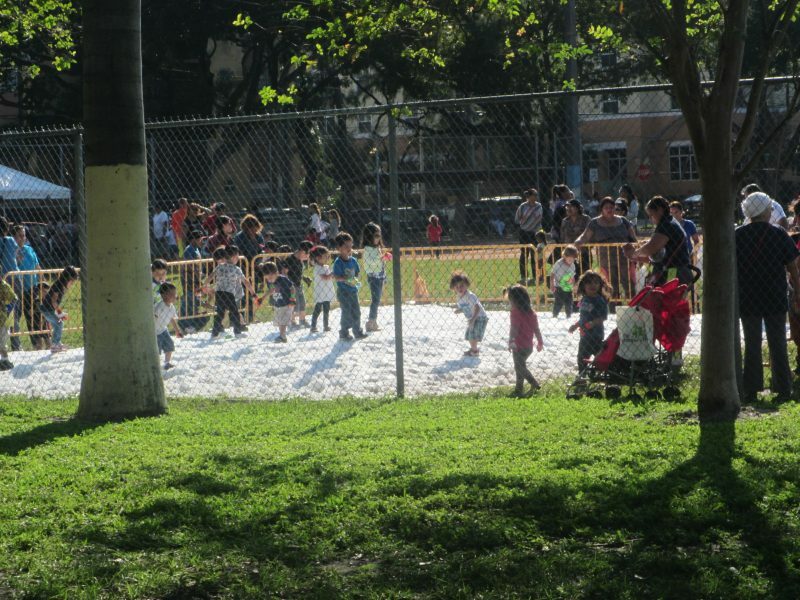 With 13,000 children living within a mile of Riverside Park, many in small apartments, the “Vecinos de Riverside Park” were moved by the need for giving the neighborhood kids a safe space to play outdoors. Representatives from City of Miami Parks and Recreation, the Marlins, Leadership Learning Center, The Children’s Trust and other local organizations had already been meeting and working toward physical and lighting improvements when they created a plan to hold family-friendly events and activities at the park. 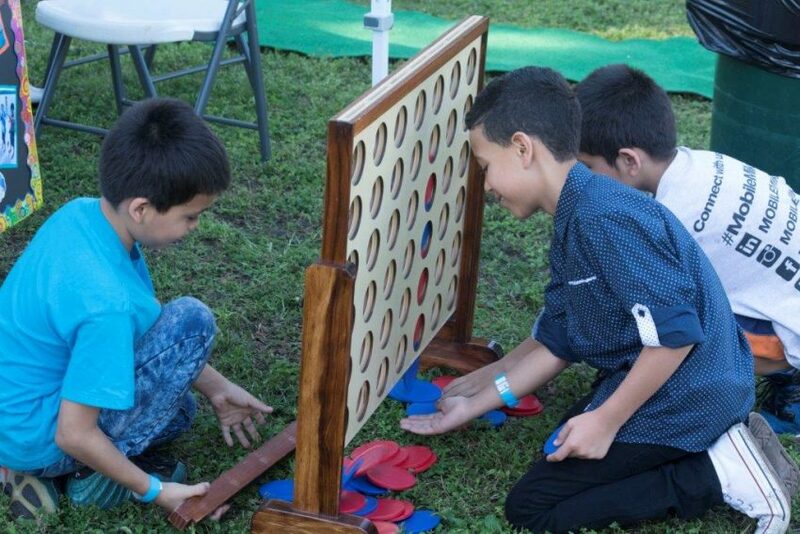 “Bringing positive activity to the park pushes out the negative, ultimately creating a safe space for kids, families and seniors to enjoy,” said Gus Barreiro, public policy and community engagement liaison for The Children’s Trust and a member of Vecinos. 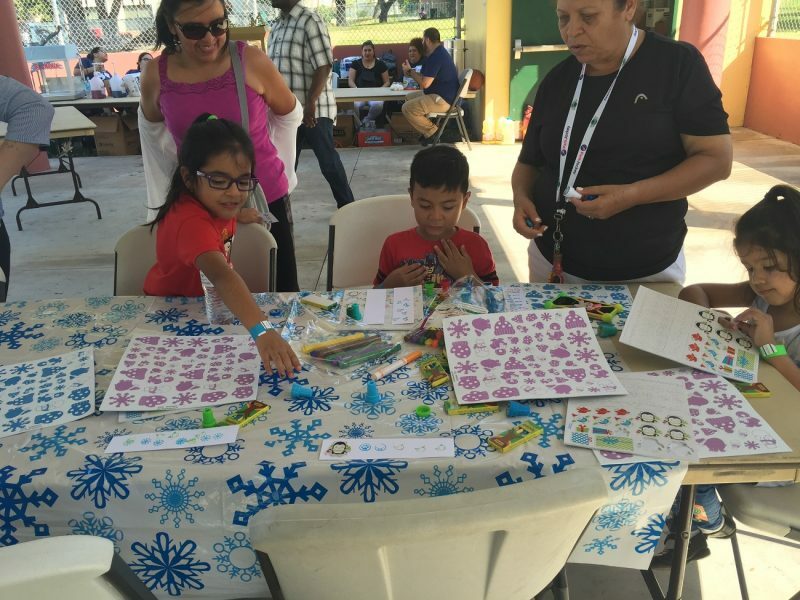 They set out to launch their idea, “Fiestas de Agua”, with two goals in mind: First, to help make Riverside Park a safe family destination, and second, to attract positive attention to the park. Using their Challenge grant, the Vecinos launched a water-fueled events series in 2017. In January, they made it snow, trucking in 25 tons of crushed ice. 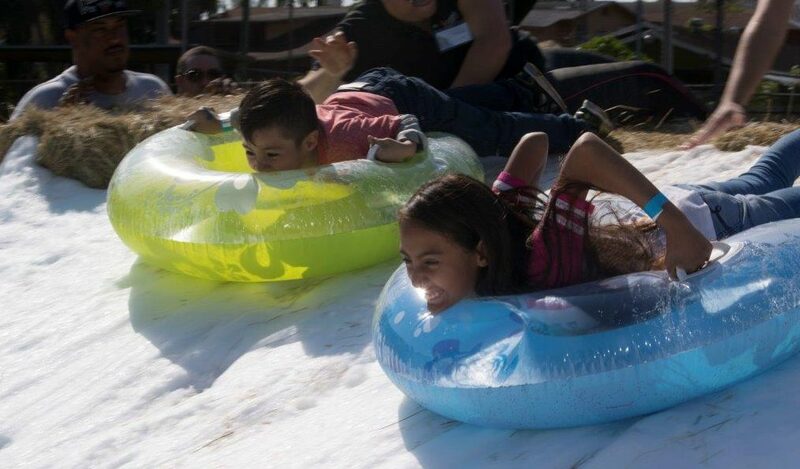 More than 1,200 residents came out to sled down snowbanks, build snowmen and make snow angels. The group held three more events throughout the year – one during spring break, one mid-summer and a back-to-school fiesta in August – complete with water-based games, bounce houses and food. Krislyn Placide is a journalist covering local nonprofits and events. Editor’s note: The 2018 Public Space Challenge is now open. Submit your ideas by May 3rd at PublicSpaceChallenge.org.